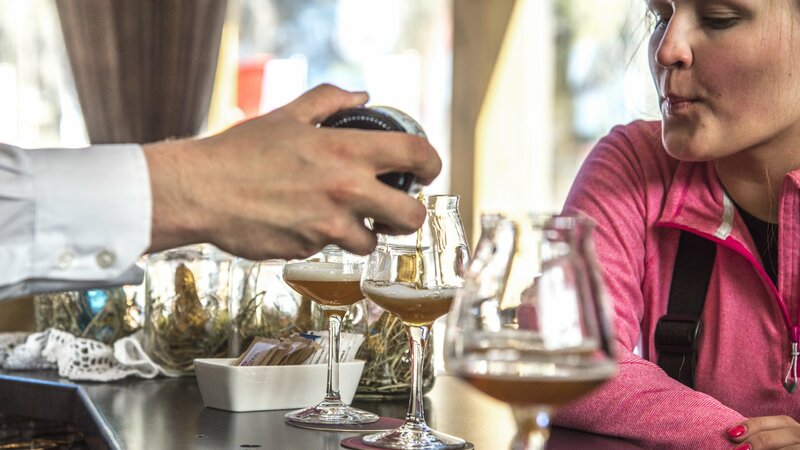 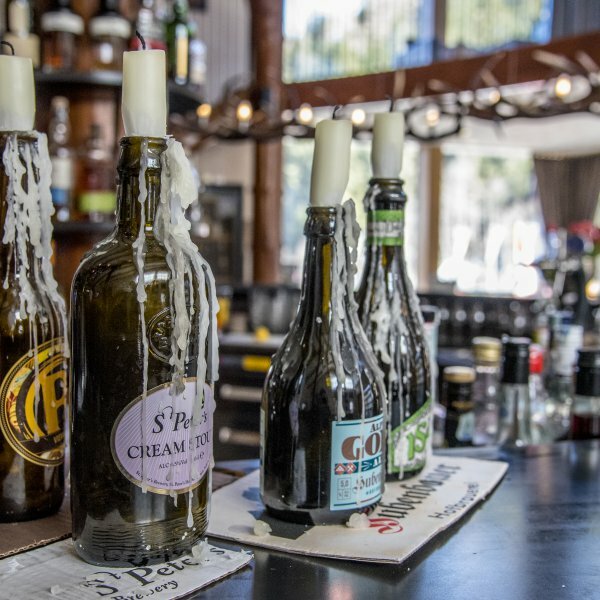 With the purchase of a minimum 1 day ski pass validity in the period from March 27 to March 29 2019, the participating ski huts offer a free tasting of wines or beers. 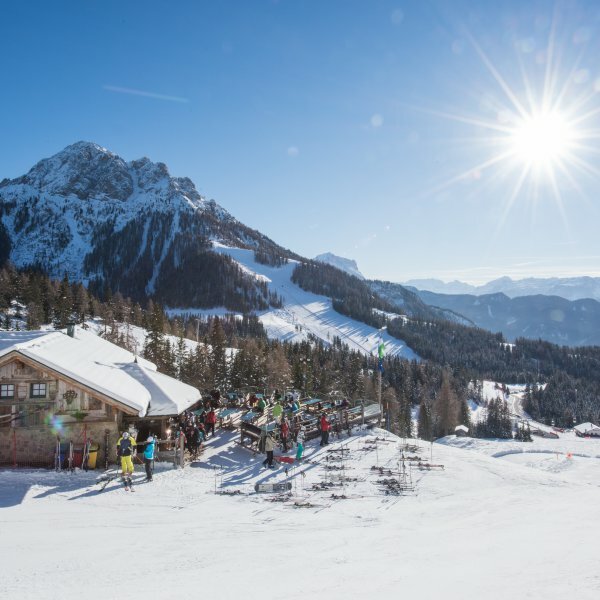 Perfectly groomed slopes, sun and fine wines or beers: an unforgettable week at Kronplatz! 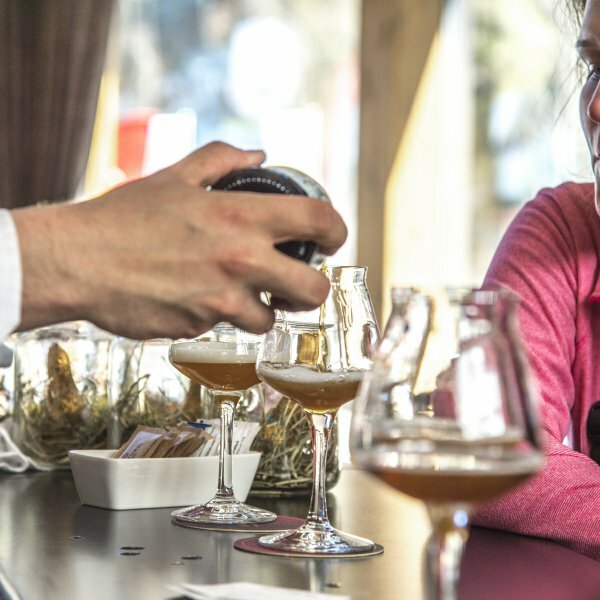 Along with the ski pass you will get the Wine & Beer Card, which must be stamped at each tasting.